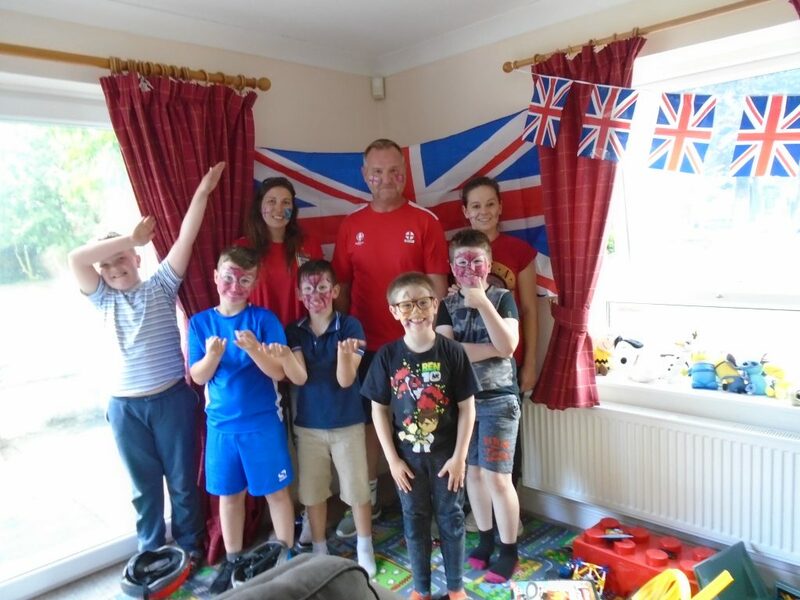 England’s first game in the 2018 World Cup was celebrated and enjoyed by the boys and staff at Ibstock House after school and during activity time. 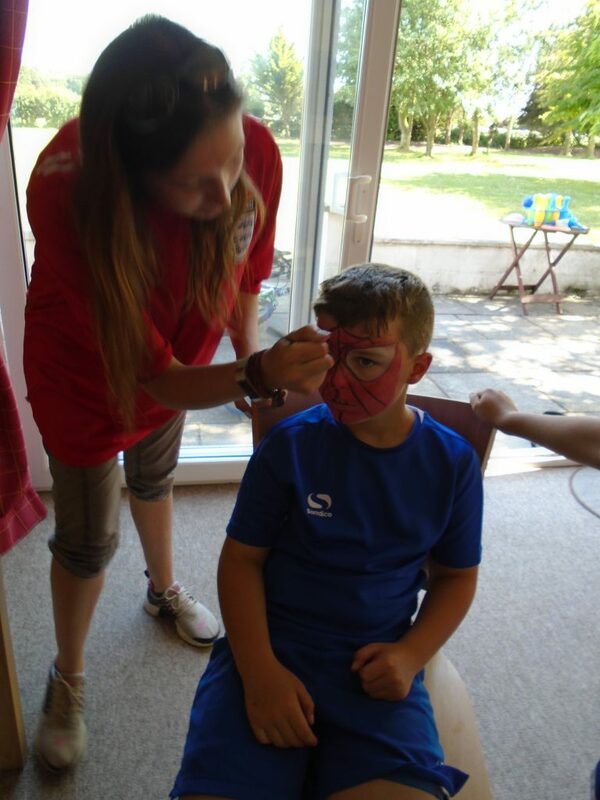 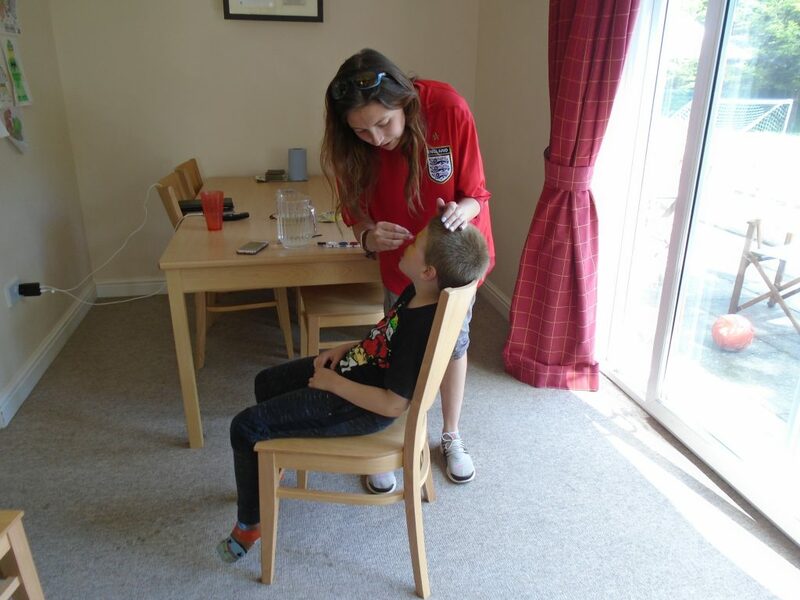 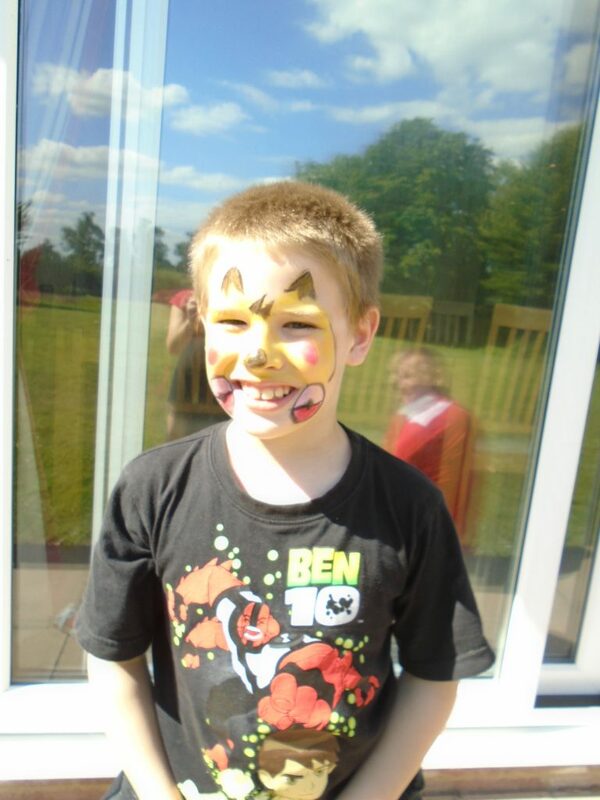 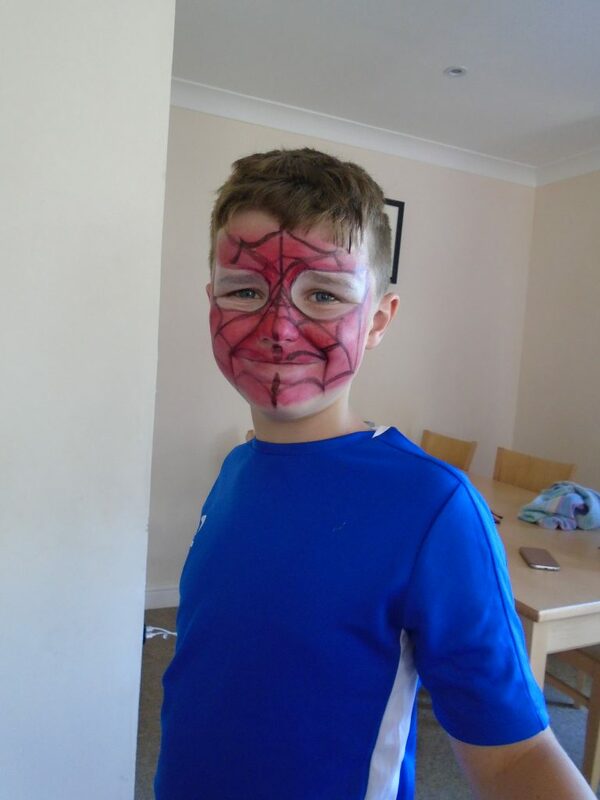 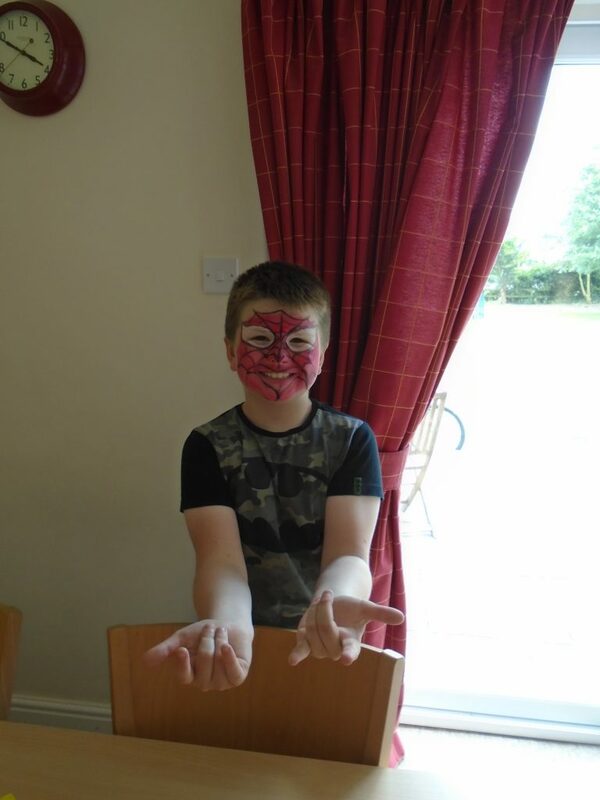 Chloe kindly used her face painting skills on the boys and Ross ran a short game of football in the back garden. 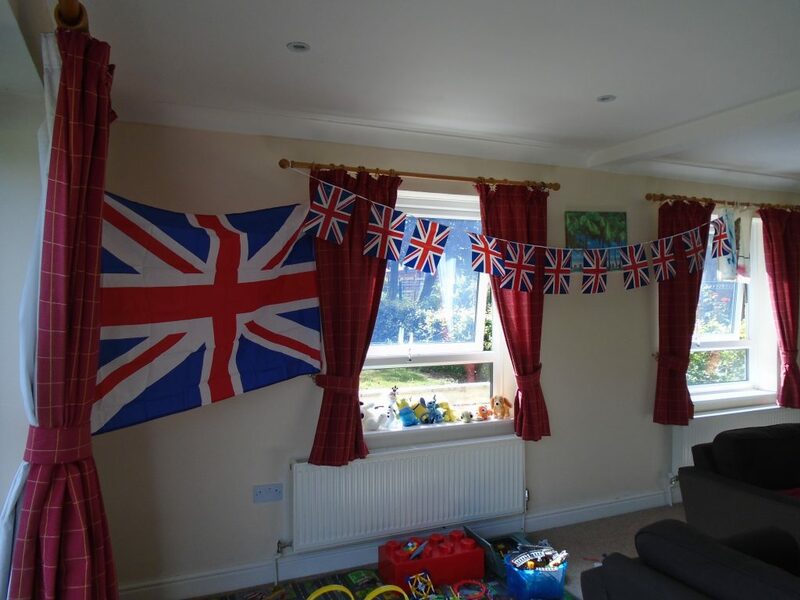 Most boys watched parts of the game on TV and really enjoyed their evening.